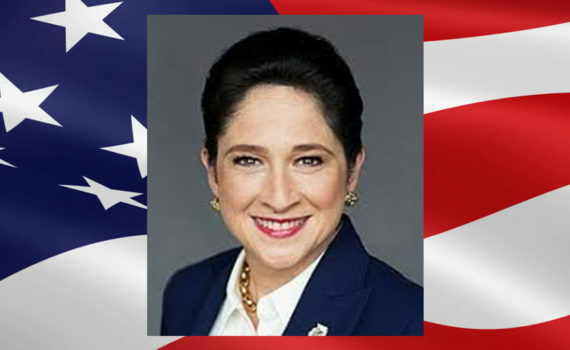 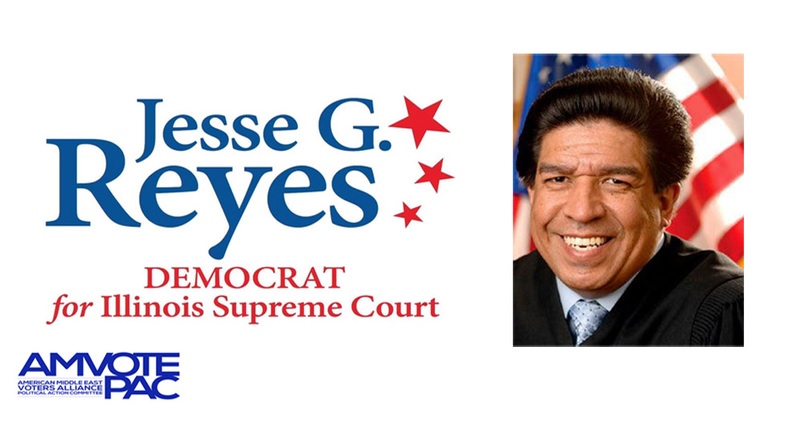 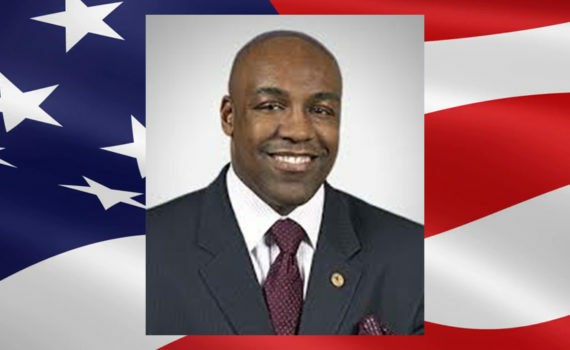 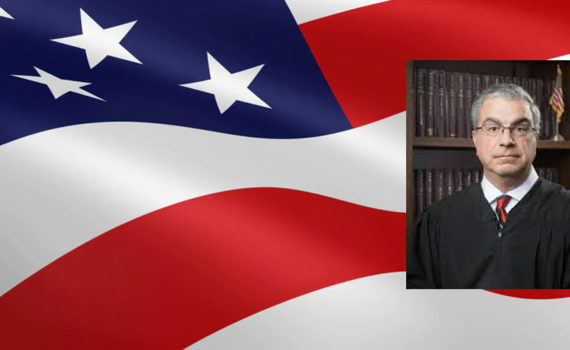 AMVOTE-PAC endorses the Honarable Reyes for Illinois Supreme Court. 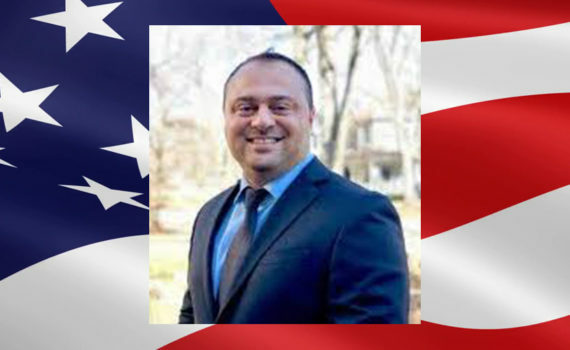 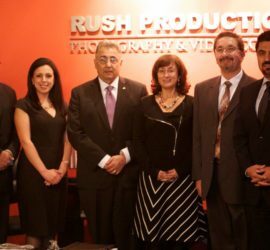 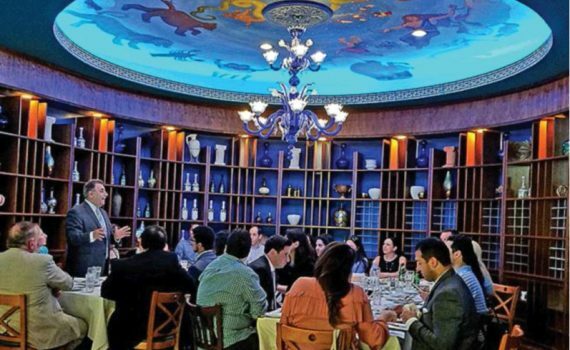 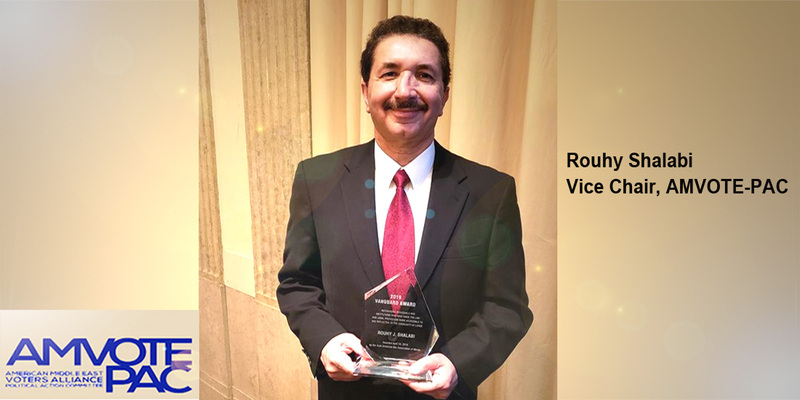 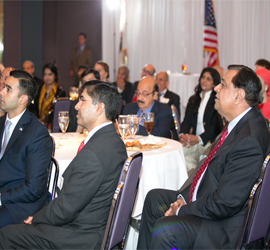 Shalabi honored by the Arab-American Bar Association of Illinois. 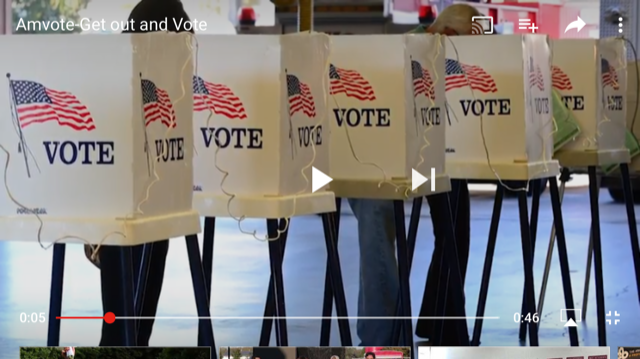 See our picks for the upcoming election. 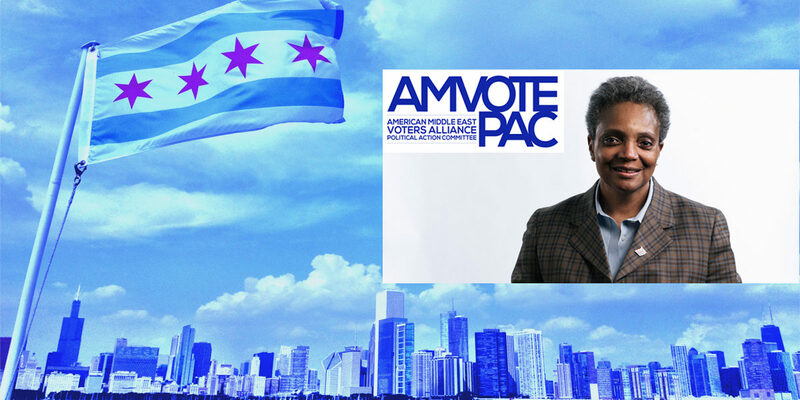 AMVOTE PAC Endorses Lori Lightfoot for Chicago Mayor. 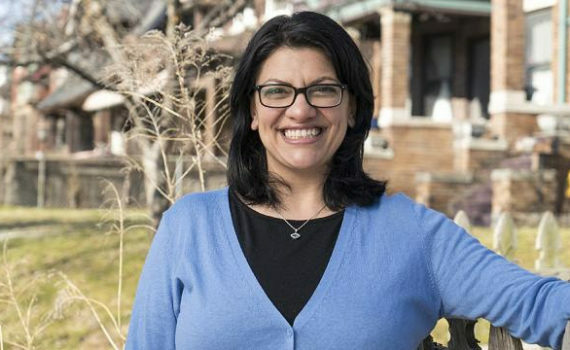 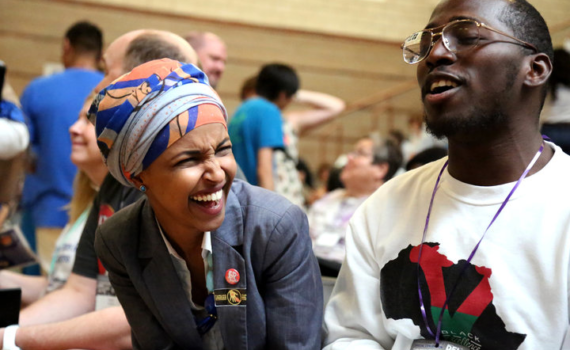 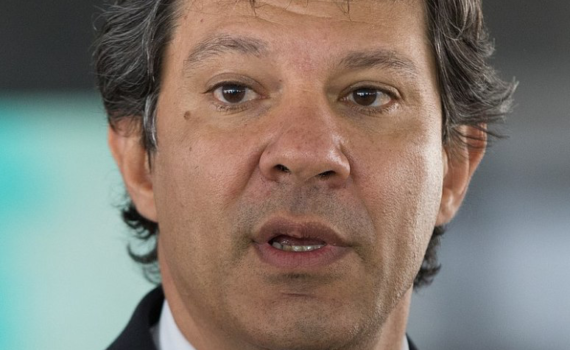 The discussion explored "Hate Speech, Hate Crimes and Freedom of Speech"
Haddad will serve on the Committee for Equality, Equity and Opportunity. 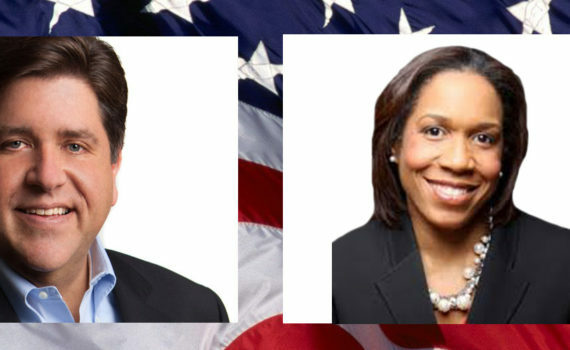 On August 29th, AMVOTE PAC hosted a special forum with JB Pritzker and the Arab American Community. 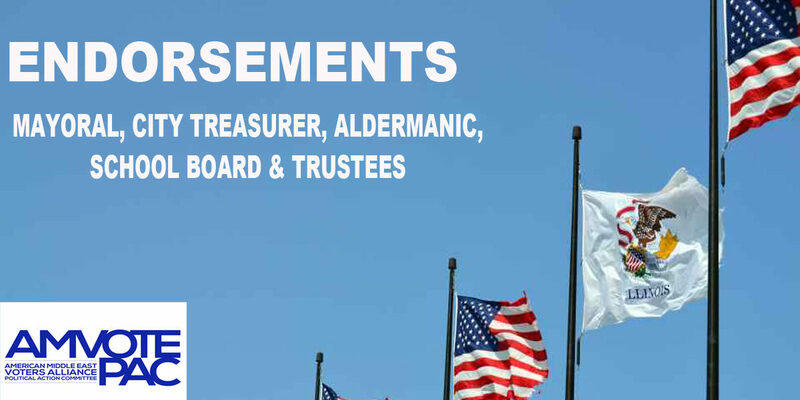 Learn more about AMVOTE PAC's Mission and what this Political Action Committee stands for. 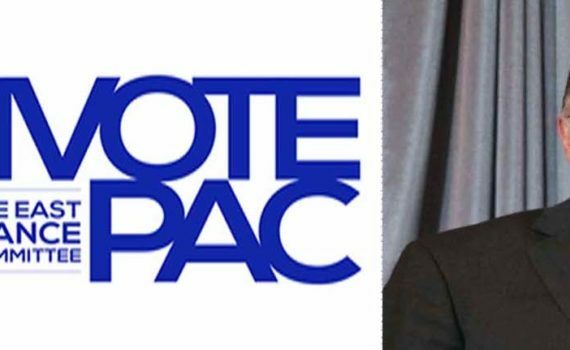 This is our invitation for you to join AMVOTE PAC.